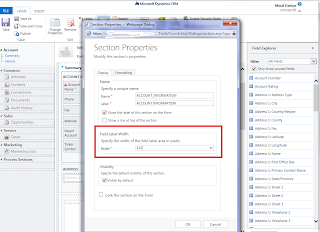 In CRM 2013 there are various ways to lay the panel but if the text in the label is larger than the allowed area, the remainder of the text goes blurry. The default setting is 115 pixels. 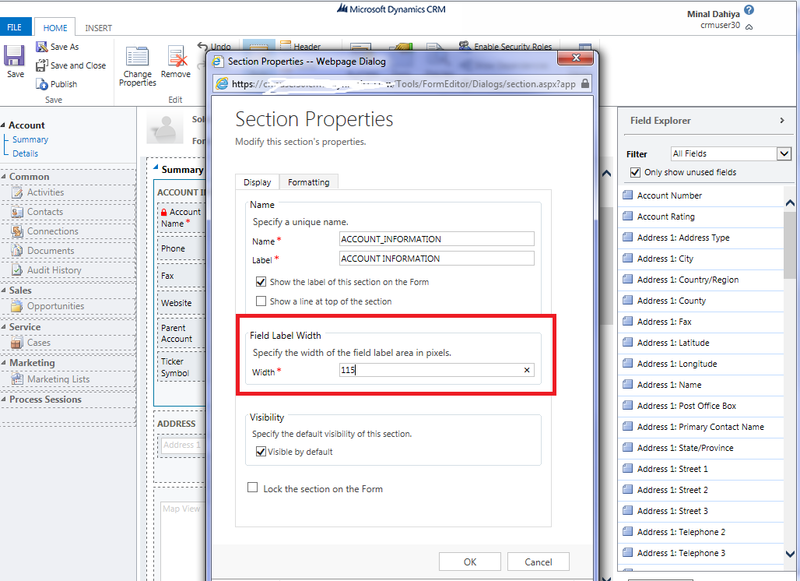 The way to resolve it is to change the label area for the section.